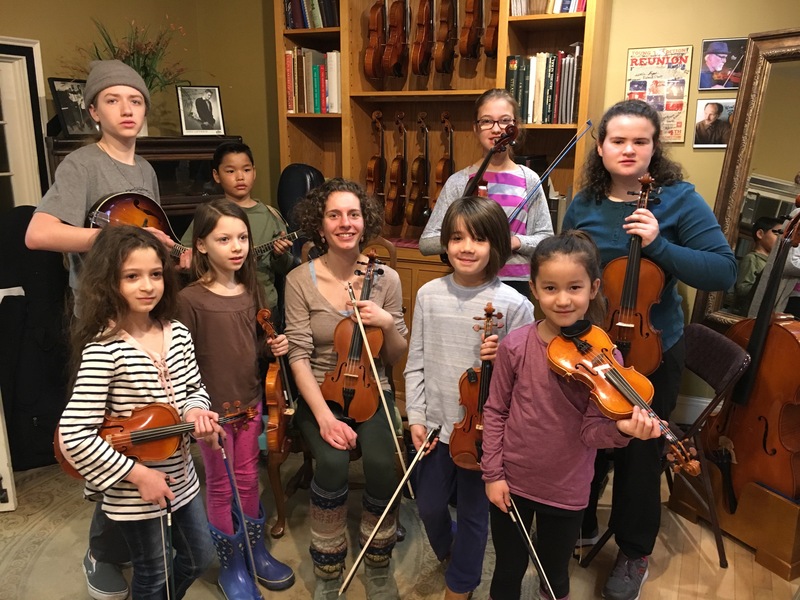 Thanks to all who attended Fiddleheads with Yasi Zeichner on 4/6/19 at the Burlington Violin Shop. Here’s a video link to Sonny Brogan’s, the tune Yasi taught: https://drive.google.com/drive/folders/1Klm9zhAT1Q0jbIcrKoufXvCMMAFyrj6y. 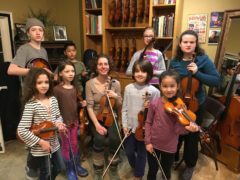 Yasi will be back on 4/27/19, same time and place, and will continue preparing for the Shelburne Museum performance on 5/12/19. Much appreciated if you can let me know if you can attend any or all of these. We typically do 1 or 2 Fiddleheads sessions a month, but needed to make a rare exception for April, with 3 rehearsals.